SATIR Europe would like to wish it's customers and followers a very Happy Easter! SATIR Europe Offices in Ireland will be closing on the 18th April and will be re-opened on the 23rd April. 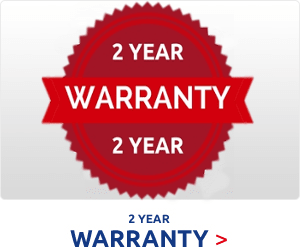 If over the Easter Bank Holiday weekend you need some information on our products don't forget to Browse our Website. 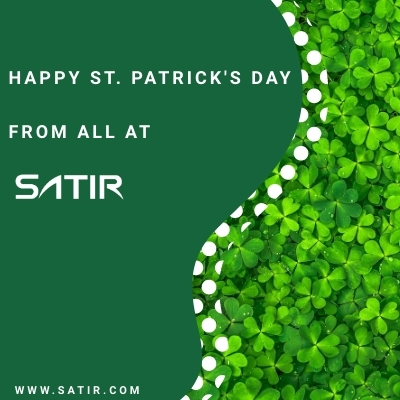 SATIR Europe would like to wish it's customers and followers a very Happy St.Patricks Day on the 17th March from all the team at SATIR Europe. SATIR are proud to be based in Ireland for 11 years and hope to have many more successful years in business in Ireland. Please note we will be closed the 18th March for the St.Patrick's Day Bank Holiday Monday and the office will be re-opened the Tuesday 19th March, 2019. 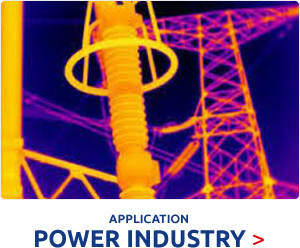 Don't forget to Browse our Website for more Product & Application Information. 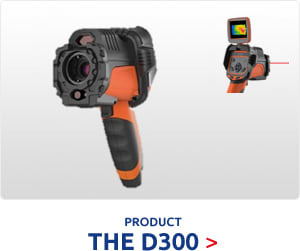 The SATIR Thermal Vehicle night vision systems are one of our most popular ranges of thermal imaging cameras after our industrial thermography range of products. This is due to the large number of vehicles that are on the road and also changes in our environment. 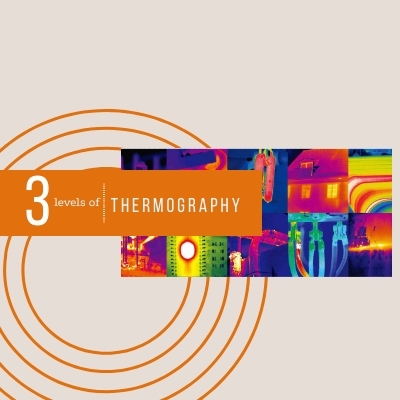 In some countries, people are experiencing a change in the weather such as it being much colder therefore leading to heavy frost, ice and snow. These new weather elements can make driving much more difficult for road – users. 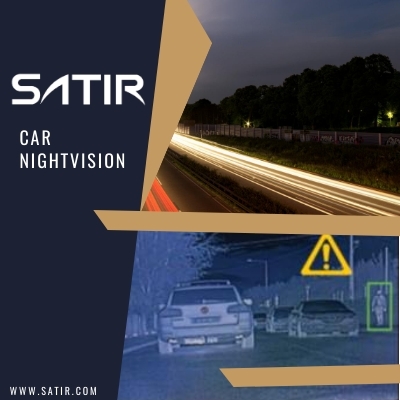 Poor visibility is a main factor that can lead to accidents, but with a SATIR Night Vision system, it is able to detect hazards such as fallen trees, cyclists, animals and pedestrians ahead in conditions such as fog.